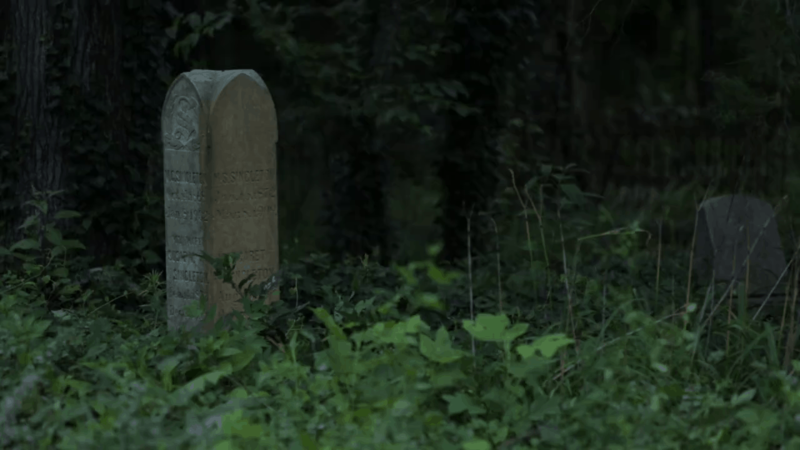 East End Cemetery – A Place and Its People. Founded in 1897, historic East End Cemetery is the final resting place of an estimated 17,500 African Americans, among them some of the most prominent black Richmonders of the turn of the 20th century. Decades of neglect had obscured their graves beneath tangles of vines, fallen trees, and illegally dumped trash. But since the summer of 2013, volunteers have labored to clear the debris and to restore the history of a vibrant community. East End Cemetery straddles the border between Henrico County and the city of Richmond, Virginia. It was established the year after the U.S. Supreme Court, in Plessy v. Ferguson, affirmed the constitutionality of racial segregation, which followed African Americans to the grave. Even as Jim Crow laws proliferated across the South, black Virginians continued to build and nurture their communities and their institutions while fighting to participate in broader civic life. In the decades following the Civil War, they had created churches, schools, businesses, social clubs, mutual aid societies. Evidence of these is everywhere at East End. Some of the people buried here were born before Emancipation. Of these, most were enslaved; a few were free. They form what the late historian Robert F. Engs called Freedom's First Generation. Their names — Rosa D. Bowser, Richard F. Tancil, William I. Johnson, Hezekiah F. Jonathan Roberta E. Manson — may not be well known, but what they achieved in the face of pervasive and legal discrimination is nothing short of monumental. This website gathers stories of their lives and legacy.